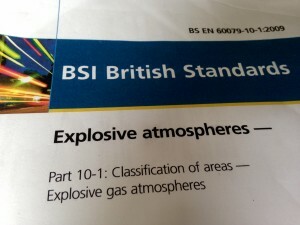 Area classification is a method of analysing and classifying the environment where explosive gas atmospheres may occur. The main purpose is to facilitate the proper selection and installation of apparatus to be used safely in that environment, taking into account the properties of the flammable materials that will be present. 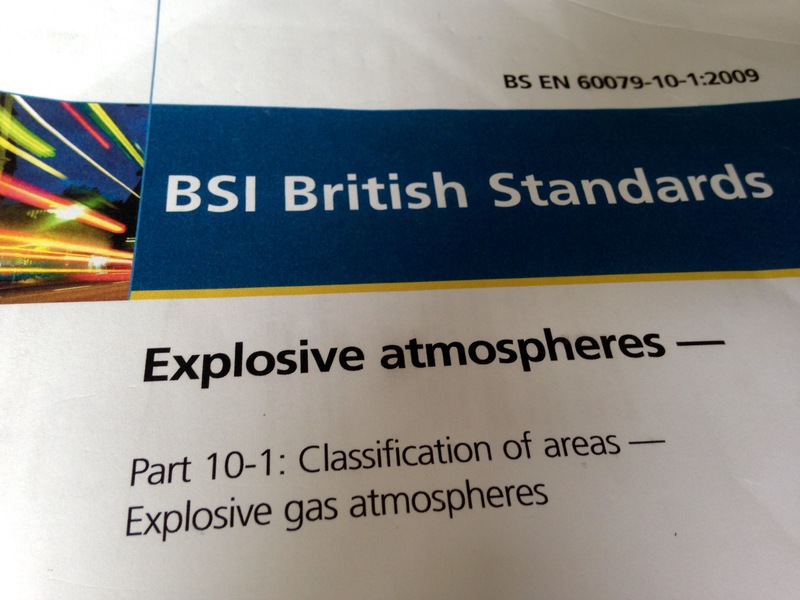 Regulation 7 of DSEAR requires that the employer should carry out classification of areas where an explosive atmosphere may occur. HAC Studies are a specialist area of engineering and are not an exact science with definitive solutions. Several methods of system analysis may be deployed, and consideration should be given to all available generic and sector standards and guidance documents. Gas Technology Partnership can carry out Hazardous Area Classification Studies for gas/vapour flammable atmospheres. We use the latest EN standards (e.g. BS EN 60079-10, BS EN 61241-10) in addition to sector standards where these are more appropriate (e.g. IP-15, SR/25, etc.). It is sometimes necessary to revert to calculation of area hazardous extents using numeric methods where generic and sector standards may not provide adequate coverage.